My apologies for the late check-in, but I’ve been busy… writing! I hope you all had a great week! My goal for this round is to read or write every day. This week I read every day and I added 5,300 words to my WIP. I call this a small success! 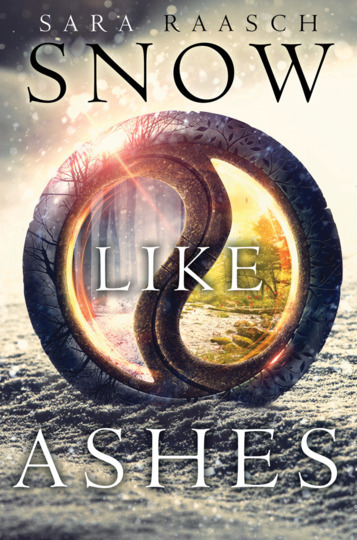 I read my ARC of SNOW LIKE ASHES by Sara Raasch (expected publication: 14th October 2014). It’s a YA High Fantasy and I really enjoyed it. 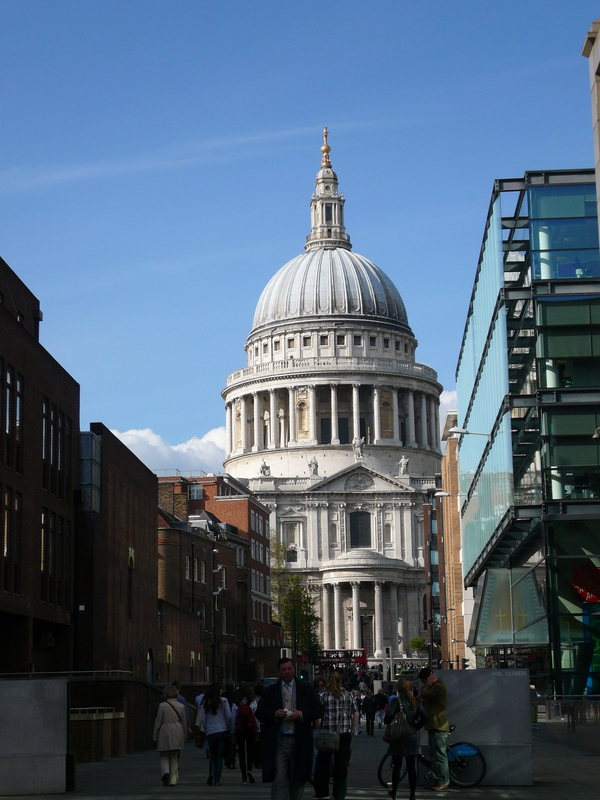 Since this was a bank holiday weekend in the UK, I went to London for a day. The weather was beautiful and I had a wonderful time, as usual in this city. I interviewed YA Author Michelle Krys and posted the pictures I took in Paris in April. How was your week? Make sure to share your writing progress and what inspired you this week in the comment section below! And here is the Linky to check out the other ROW80 posts. This entry was posted in A Round of Words in 80 Days and tagged A Round of Words in 80 Days, EM Castellan, London, Reading, ROW80, Sara Raasch, Snow Like Ashes, writing. I would say thats a big success rather than a small success, good job!